Integrate your Asset Bank with other systems to make it even easier for users to find your assets. 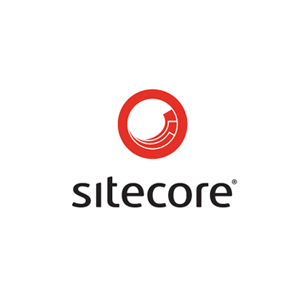 We offer a dedicated integration with Sitecore so your users can quickly find and publish your assets without ever having to leave the Sitecore interface. Your Asset Bank assets appear in the Sitecore media library which is automatically updated so users always have access to your latest content. 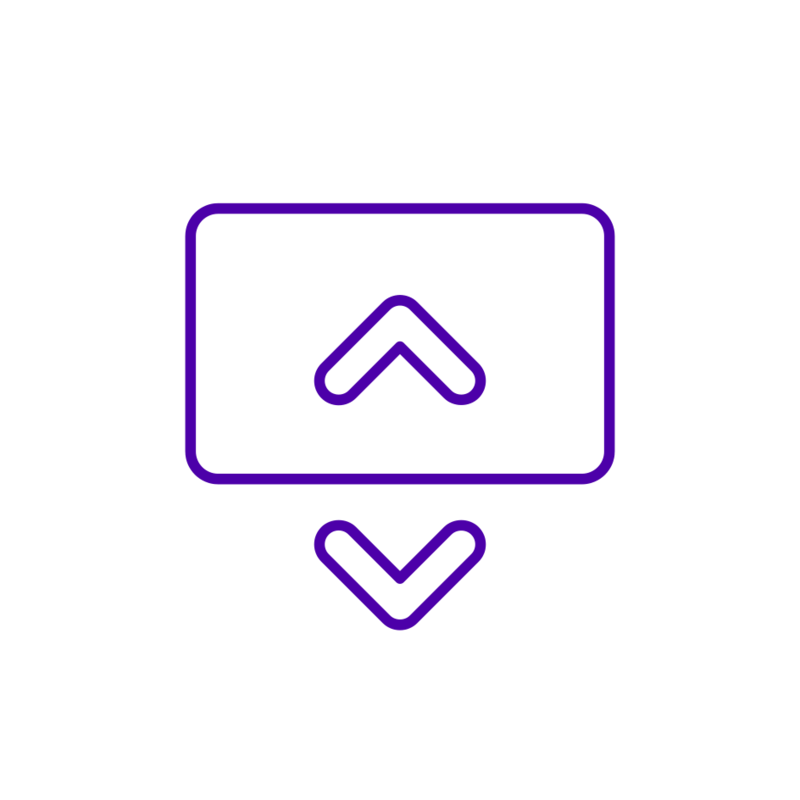 BrandStencil is a template platform where everyone connected with your organisation can instantly create on-brand, customised artwork that is ready for print straight from the browser. Integrating Asset Bank with BrandStencil protects the investment you've made in your brand and saves you time and money every day. 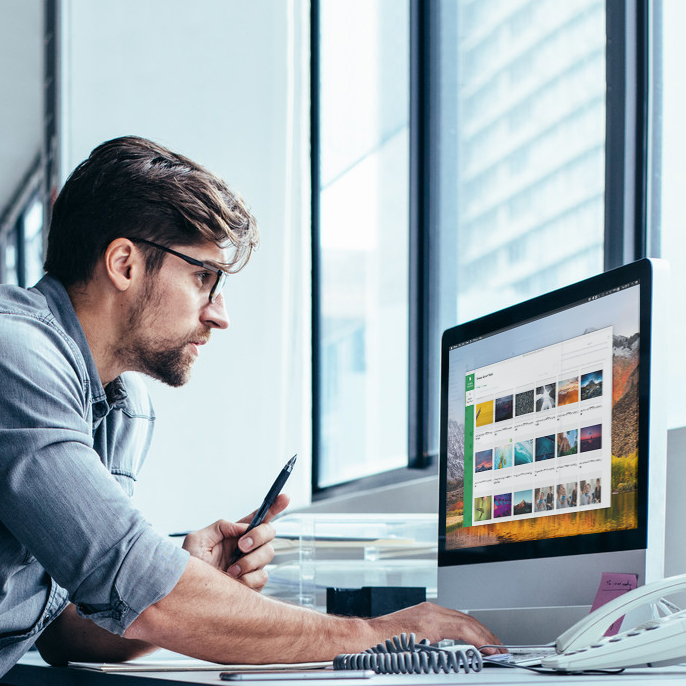 Asset Bank Desktop connector enables graphic designers to work productively with Asset Bank and desktop applications such as Adobe InDesign, Photoshop, Illustrator and Microsoft Powerpoint. 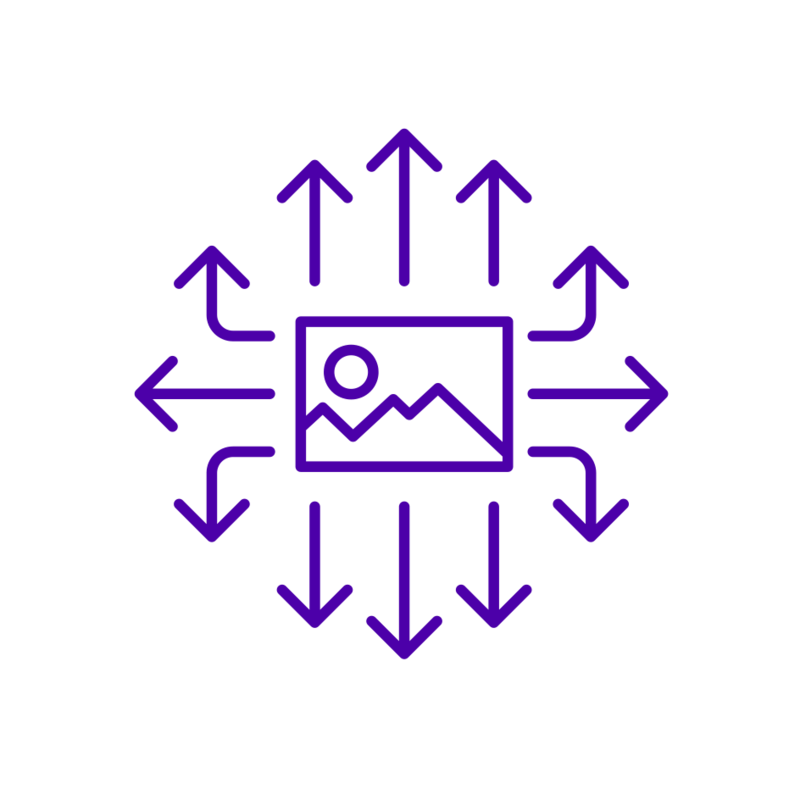 The Asset Transformer module provides a simple yet powerful way for you to generate repurposed versions of images stored in your Asset Bank. Making use of a CDN (Content Delivery Network), this feature allows you to integrate Asset Bank directly with your product or eCommerce websites. Provide your global users with a lightning fast browse and search experience, regardless of where they are located in the world. 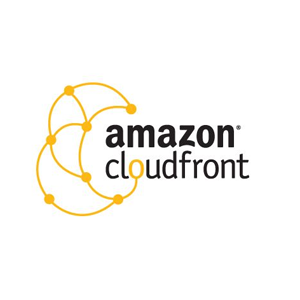 By adding Amazon's industry leading CloudFront CDN to your hosting package, you can dramatically reduce the amount of time your users spend waiting to view and download assets. 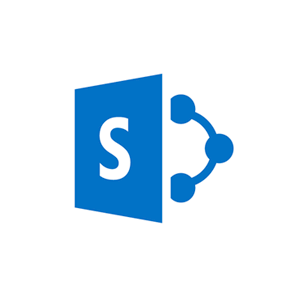 SharePoint is Microsoft's enterprise content management solution. It empowers teams worldwide to share, collaborate and create engaging websites and portals. SharePoint provides rich CMS functionality which can be extended further through customisations and add-on apps. 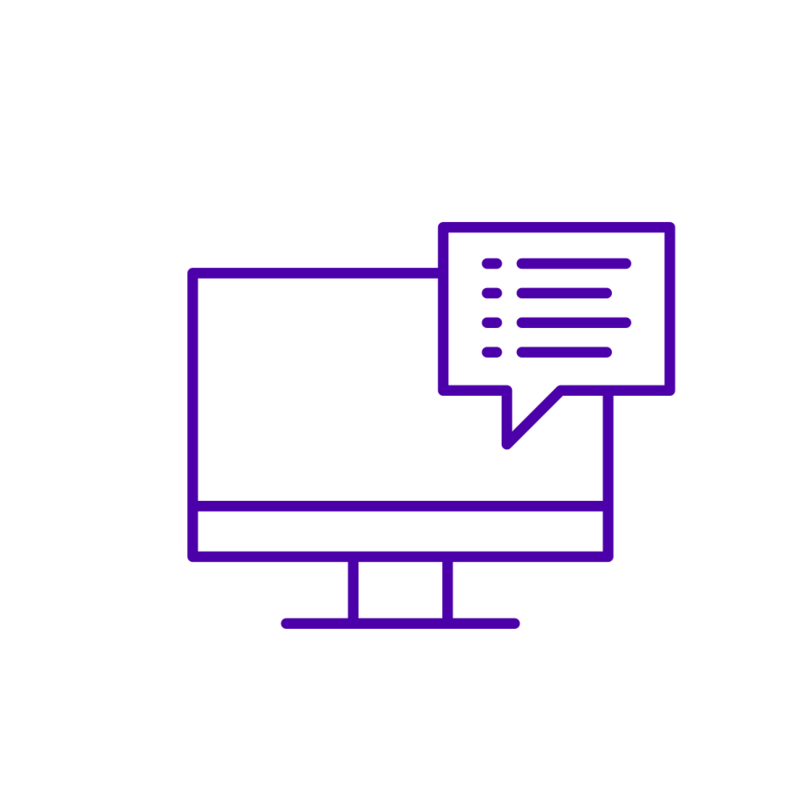 Asset Bank features a REST API that allows developers to connect with your Asset Bank instance. 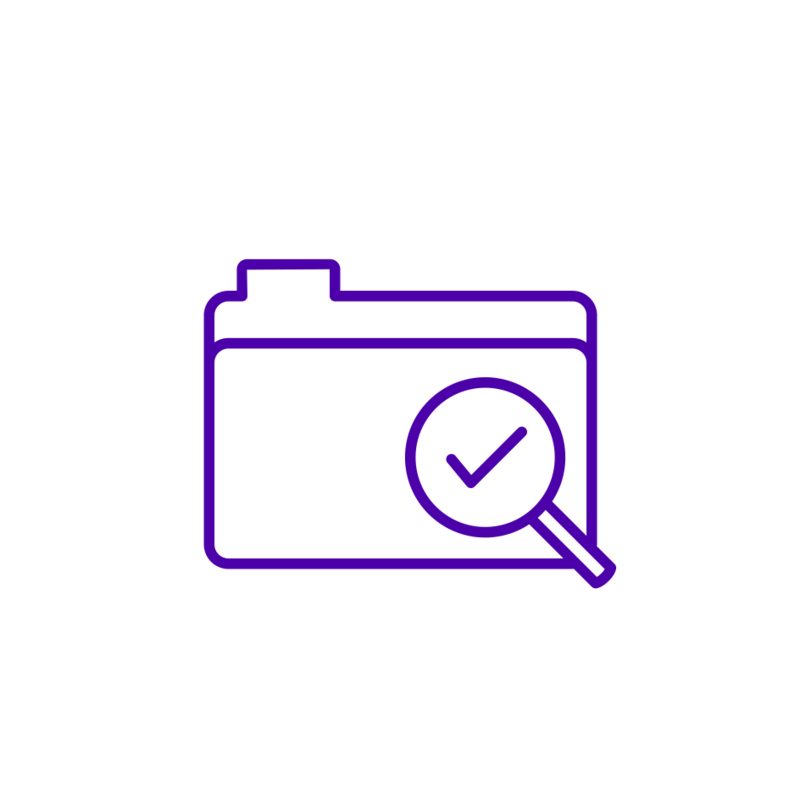 This allows you to add assets and metadata automatically, or search for and retrieve assets held within Asset Bank for use within other systems. The Asset Bank CMS Integration Module has been designed to make it quick and easy to link Asset Bank with almost any Content Management System (CMS). It works by adding a button to the CMS interface that allows the user to access Asset Bank and select the relevant image for their web page or article. This allows you to set up some match criteria in Asset Bank (e.g. 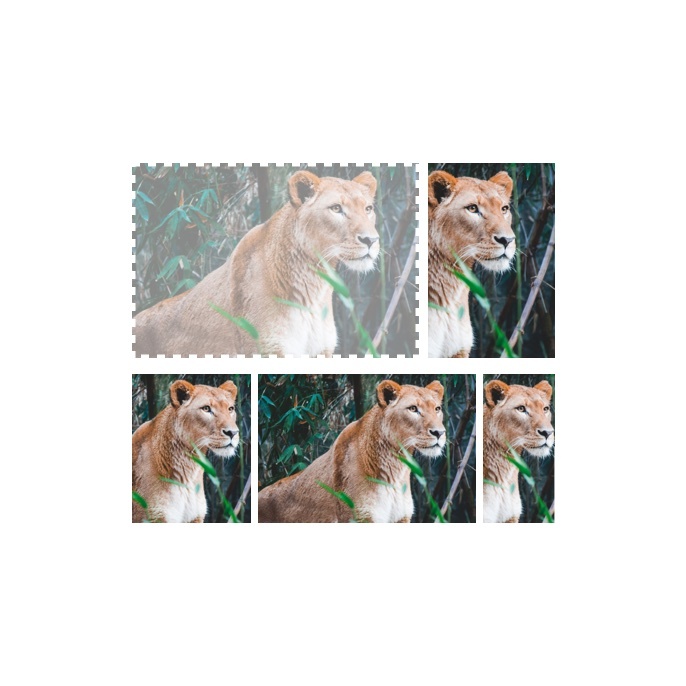 all product images that are not marked as 'expired') and have different sized versions of these assets published to a location on a different server, ready for use by another system. This allows you to connect Asset Bank to systems such as Product Information Management (PIM) or Collections Management, and have metadata automatically pulled across from these. For example, you can add a Product ID into Asset Bank and it can automatically retrieve the relevant metadata from the PIM.